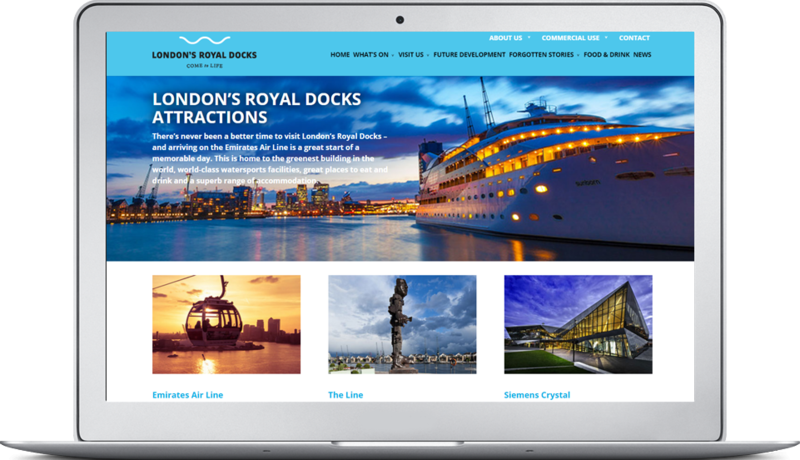 London’s Royal Docks form the largest enclosed docks in the world. 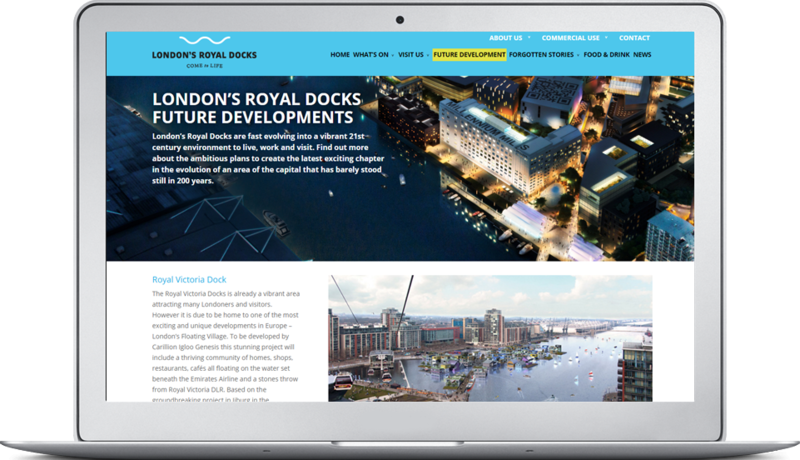 It is currently undergoing a massive regeneration that will see it become a unique waterfront destination – a place of culture, fun, cuisine and sport with space for business, creativity and waterside living. 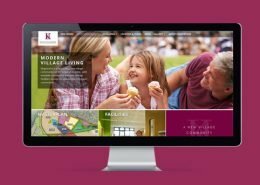 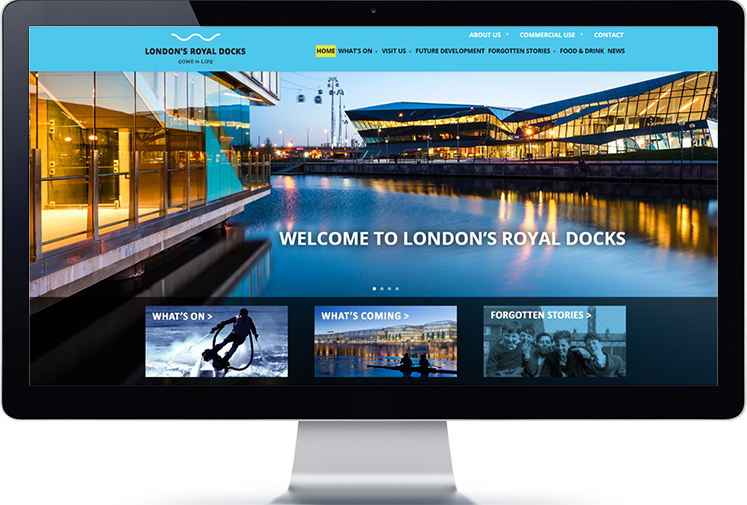 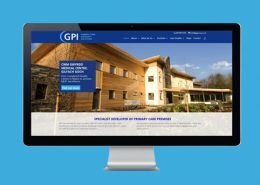 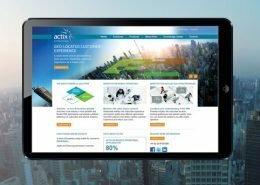 The Royal Docks Management Authority Limited (RoDMA), who manage the docks, commissioned Cogent to re-design the website to reflect all this exciting and ongoing development to both consumers and developers alike. 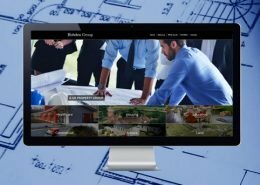 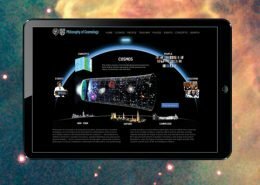 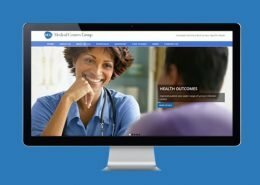 Cogent worked closely with RODMA on updating all the site content. 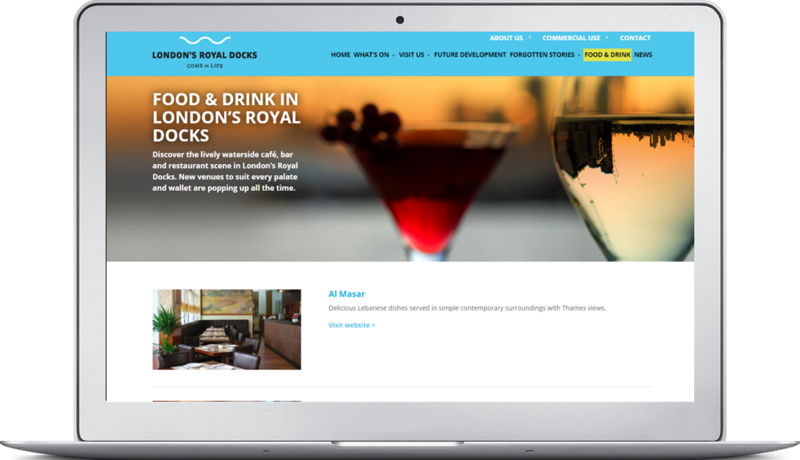 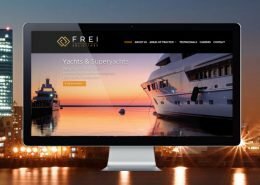 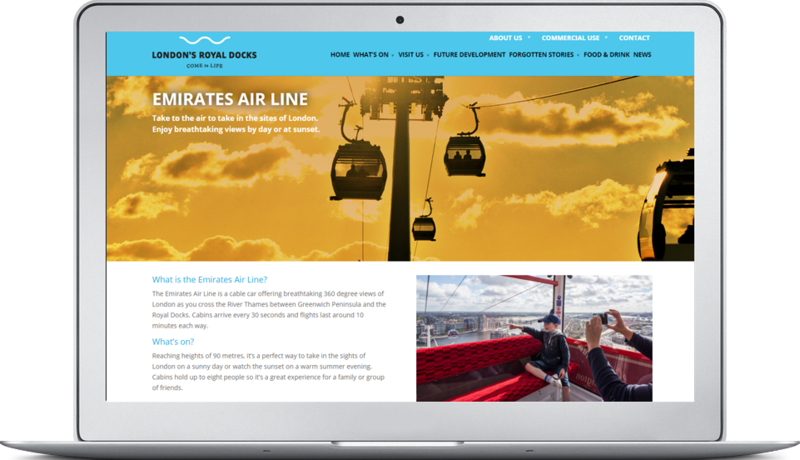 The site was built in WordPress, so as well as being fully responsive, it gave RODMA the ability to make regularly updates to the ever changing events section – from all the events held at The Excel through to the urban beach and watersports facilities.